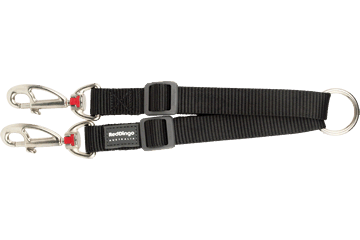 Our adjustable coupler leads are made with premium nylon webbing and our interchangeable lead clips. They can be attached to any lead. 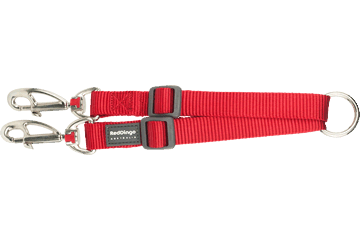 Coupler leads are available in four sizes to suit any dog.